When you come play Pine Creek Golf Club, you will enjoy some of the best golf in the Pine Belt Area. 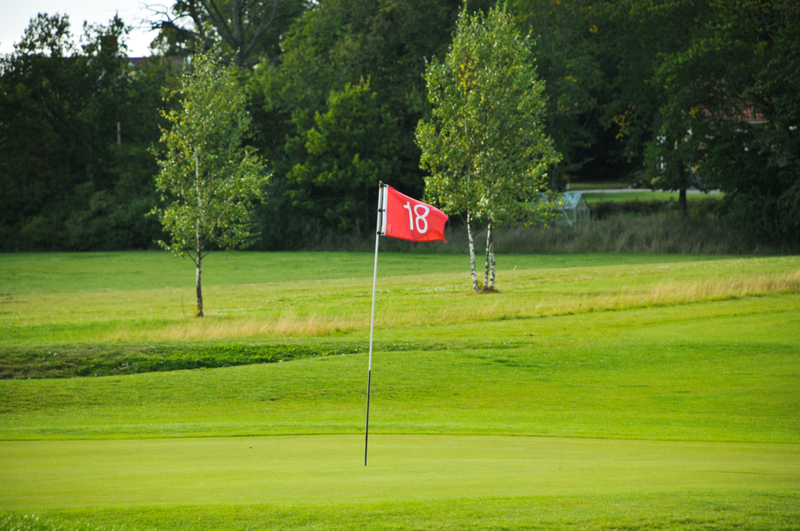 Our Purvis golf course is 18-holes and is perfect for all levels of golfers to be pushed while having a good time. Our picturesque golf course will allow you to focus on your golf game and leave the distractions of life behind. You will be able to test your abilities with our long fairways, blind approach shots, and small sloping greens . Immediately after your round of golf, you will be keen to return and play more. Pine Creek Golf Club offers an assortment of excellent facilities. We feature a quality Pro Shop with an assortment of the latest golf gear. And if you are hungry before or after your round of golf, be sure to stop in for a delicious bite from our concession. For the golfer who has to work late, we are equipped with a driving range where you can sharpen your skills or take a lesson from one of our golf teachers. We pride ourselves on ensuring you have a terrific experience while at Pine Creek Golf Club. Pine Creek Golf Club is a full-service Purvis golf facility. From the standard outing packages which include green fees, cart fees, and range balls to the great snacks at our snack bar, we will address all your needs. When it comes to golf, our professionals know just what it takes to conduct a smooth event. Their years of experience will be evident from the moment you begin planning your event. The rolling terrain of Pine Creek Golf Club are the only “bumps” you are likely to experience with your golf event at our facility. Pine Creek Golf Club offers chipping and putting areas, and is the perfect place to improve your short game. Pine Creek Golf Club is also equipped with a driving range and professional golf staff available for lessons. What better way to take your game to the next level this year? Make time to perfect your swing and improve your golf game today. Just contact our pro shop to speak with our professional staff and schedule your lesson. Consider Pine Creek Golf Club for a worry-free event experience. We have a professional staff ready to help you with all the details. We have a range of services and partners to ensure your event is a grand success. 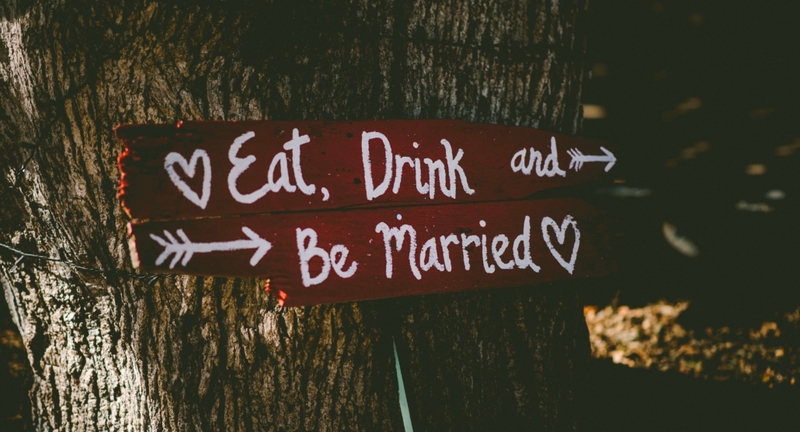 Contact us and let us help you get the planning underway! We have a beautiful indoor/outdoor wedding venue ready to make your dream wedding into a reality! We have over 2,000 square feet that is a open covered area and over 3,000 square feet of heating and cooled area available for your wedding. The different possibilities for wedding set ups are endless here with the clubhouse and driving range overlooking a beautiful 200 acre lake, and the very nice 18 hole golf course on the opposite side of the clubhouse.